In the field of visas, cyberspace and investments, the agreement signed between the India and Qatar. The exemption from visa requirement for holders of diplomatic, special and official passports. MoU between Supreme Committee for Delivery & Legacy of Qatar and Confederation of Indian Industry. Qatar is not only an important trading partner for India in the Gulf region but is also the largest supplier of LNG. In the sixth Ministerial Conference of Heart of Asia (HoA), to address Terrorism and enhancing regional economic cooperation the Amritsar Declaration was adopted. The declaration states the welcoming of the agreements between the international community and Afghanistan for continued financial support to the Afghanistan National Defence and Security Forces (ANDSF) until 2020. The declaration welcomes the MOU on Jointly Building the Silk Road Economic Belt and the 21st Century Maritime Silk Road between China and Afghanistan. The declaration also expressed serious concern about opium, the base material for production of heroin in Afghanistan, a large chunk of which eventually finds its way into India through Indo-Pak international border in Punjab. 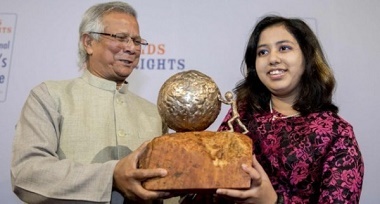 Kehkashan Basu, Teen environmental activist born to Indian parents has been awarded the International Children’s Peace Prize. She is being honoured for the work done by her Green Hope child organisation, based in the United Arab Emirates, which has more than 1,000 volunteers in 10 countries around the world. In Ladakh, Near Saser La in the Nurbra Valley A ancient site used by prehistoric man has been found. Saser La leads to the Karakoram Pass. This site is a place where hunter-gatherers stayed temporarily before they moved on to another place. Charcoal pieces and remains of bones associated with it were found at the site. The charcoal pieces revealed that the site belonged to circa 8500 BCE. On 4th December, 45th Indian Navy Day was celebrated to commemorate the launch of Operation Trident against Pakistan. The Indian Navy carried out Operation Trident, which was a devastating attack on Pakistan Naval Headquarters of Karachi on December 4 1971. This attack was successful as it sank a minesweeper, a destroyer and an ammunition supply ship. Subscribe our Newsletter to get Daily TNPSC Current Affairs Dec in English and Tamil on your Inbox. Read TNPSC Current Affairs Dec in English and Tamil. Download daily TNPSC Current Affairs Dec in English for TNPSC and Monthly compilation of TNPSC Current Affairs Dec in English as PDF. 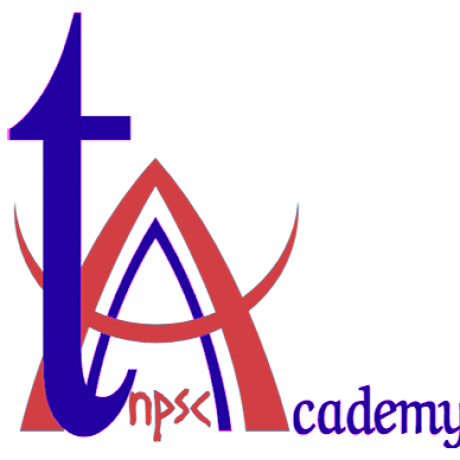 0 responses on "TNPSC Current Affairs Dec. 05, 2016"